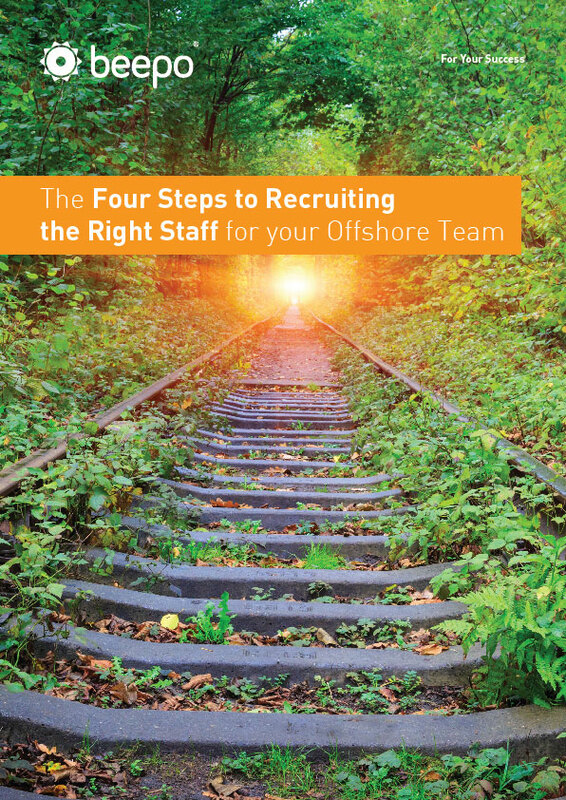 Recruiting the right staff for the right job is crucial to making any role work, and this is certainly true for your offshore team. This article covers off on basic interview techniques, but also vitally important testing and screening measures you can easily develop to ensure your new recruits can do what they say they can do and they hit the ground running. Make sure you read this article and ensure your recruitment and selection is water tight. Don’t let poor recruitment sabotage your new initiative and prevent you from realising the amazing benefits offshore teams can provide your business.